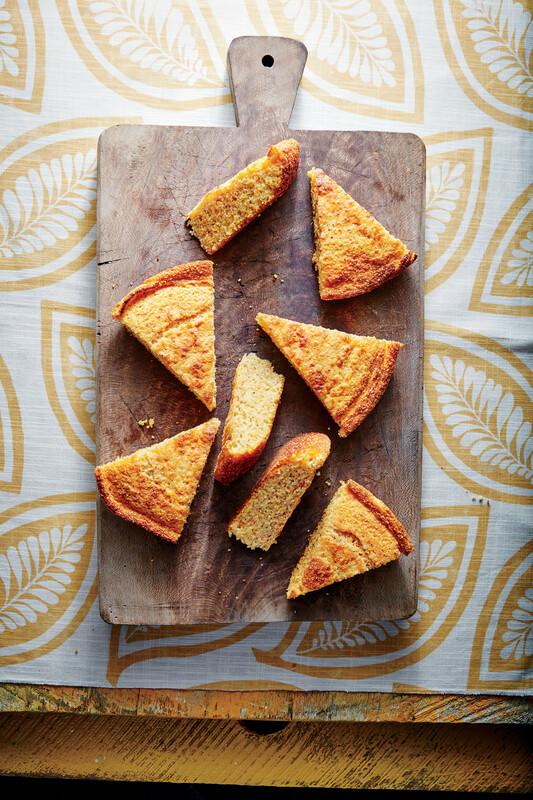 Keep a slice of cornbread on hand to scoop up every drop of these hearty chilis. 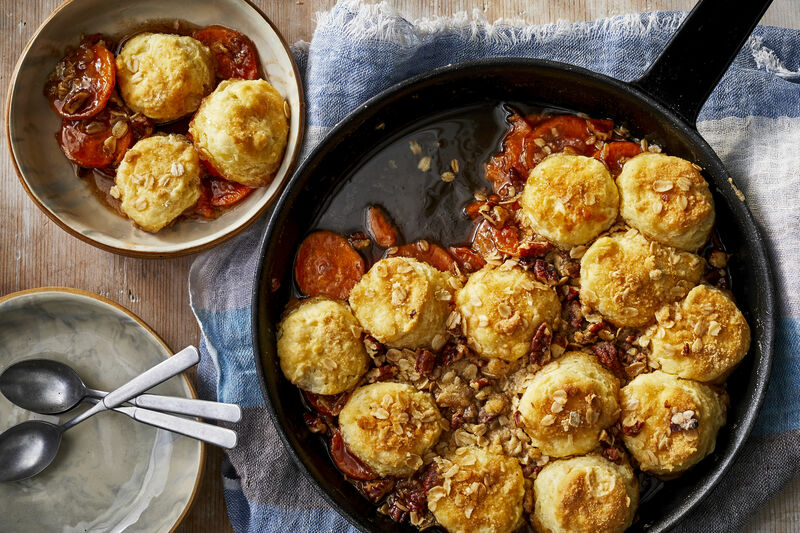 Once the chilly weather sets in, we guarantee you'll be looking forward to this spicy dish after a long day at work. For true Tex Mex flavor, serve with a side of tortilla chips and top with fresh avocado slices.